We are currently collecting memories and photographs from the distant or recent past for a new online archive and exhibition, so that future generations can enjoy memorable Grasmere sporting moments. 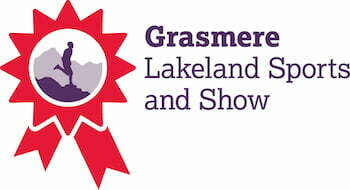 We would really like to hear from you if you have memories that you are happy to share of either competing, officiating or spectating at Grasmere Sports, or if you have photographs that we can include in an online gallery. Grasmere Lakeland Sports is working with The Beth Johnson Foundation on Grasmere Sporting Tales a Heritage Lottery Funded project.